Jenny joins from NCM fund services where she was head of Private Equity and brings with her more than 20-years of post qualified financial experience. Jenny will further build Circularity Capital's operational capabilities through supporting the coordination of its regulatory activities and finance functions. Andrew Shannon, Founding Partner of Circularity Capital said "Appointing Jenny continues Circularity's investment in building a structure and team which can deliver value for investors by supporting SME growth and innovation in the circular economy. Jenny's role reflects the importance we place on corporate governance and risk management. We welcome her to the team." 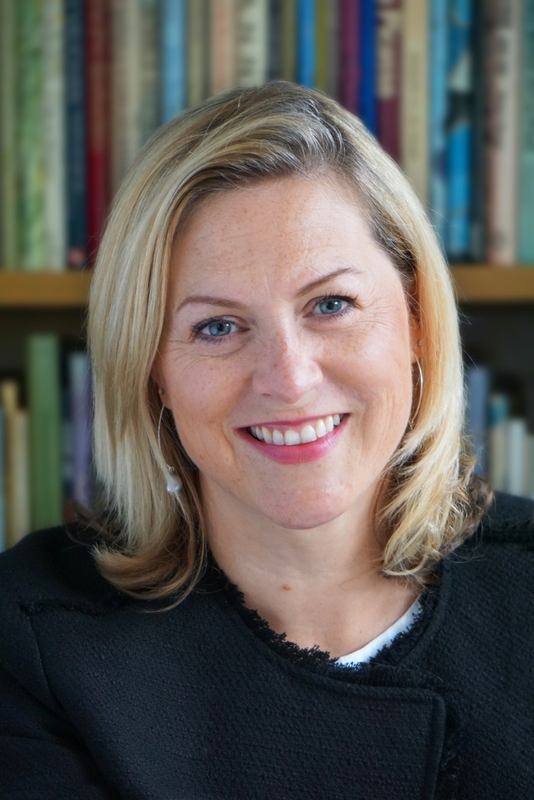 Jenny Boyd said "It is an exciting time to be joining Circularity Capital and I am looking forward to working with the Partners to help develop the business and play my part in driving long term operational stability and financial success.